A wide support for different formats, including MOV. If you need a more professional MOV video cutter, Wondershare Filmora is highly recommended. The powerful video cutting function allows you to easily cut video files into various fragments. Besides that, the built-in scene detection function can easily cut video even more precisely. Avidemux is not served as a video cutter but it is also used to as a video joiner; it’s lightweight and neat utility features enable the users to easily select a portion from any video, cut it and can save it the existing file or the new file as well. Useful presets for common output tasks. 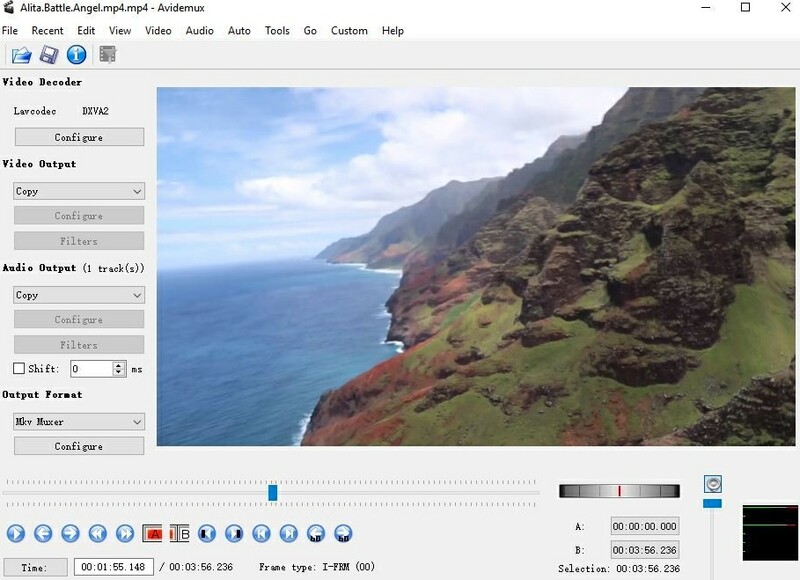 Free video cutter is one of the most remarkable video cutter tools that enable the users to extract or trim specific part of any video. The file can be saved in the different or same format. 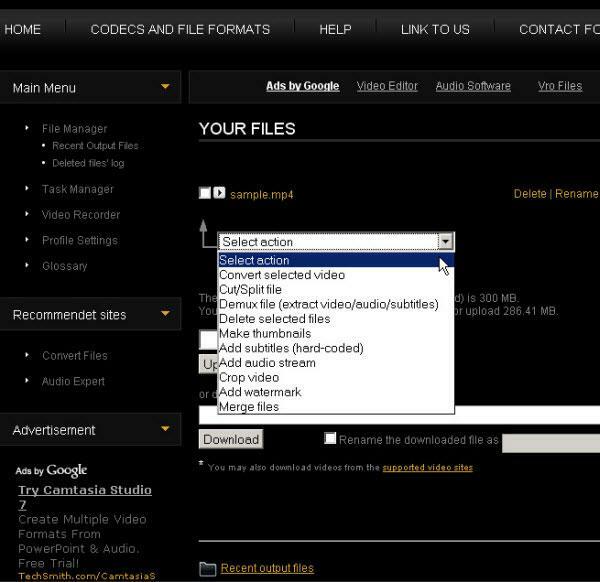 Free video cutter support different video formats including MOV, M4V, AVI, WMV and many more. It contains one displaying window along with the preview options. Multiple output format options . Splitting large MOV files into smaller video files is made easier by the use of Video Toolbox. This is the efficient and user friendly online video editor that allows the user to cut, preview and play the video; it pertains the quality of original vide file and cute the particular part which the user exactly want to trim or extract out form the large video file. 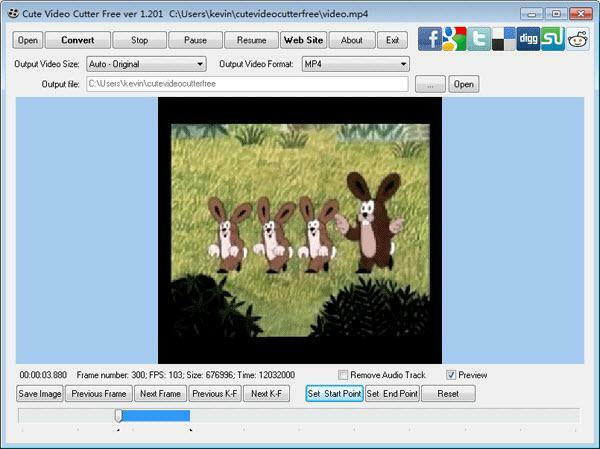 Cute video cutter is a straightforward solution when the user is in need of cutting or removing a particular segment from the video file; it supports various video formats including AVI, MOV, FLV, WMV and more. It has a user friendly interface that is not required any additional knowledge in order to edit and cut the video. 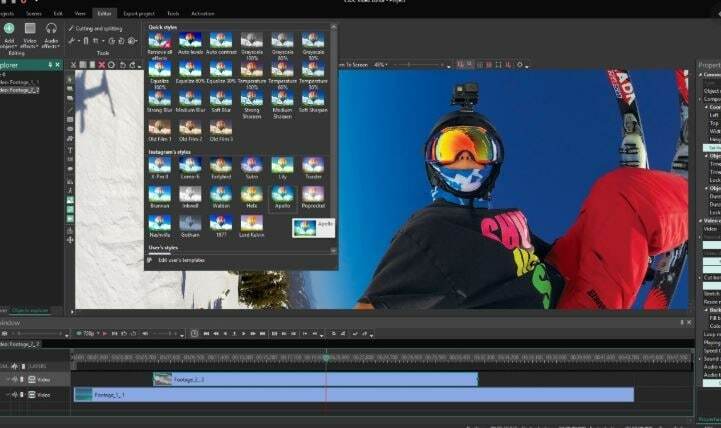 VSDC Free Video Editor is a free but quality video editor which comes with variety of features. It supports various types of videos such as MKV, FLV, MPG, MP4, WMV, VOB, DAT, AVI, DIVX,, MOV, etc.. With it, cutting and splitting MOV videos can be easier. Computer resources (CPU and RAM) are required at a high level.